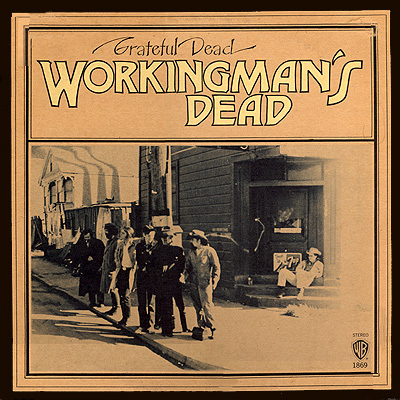 Workingman’s Dead, in part inspired by the rustic soul of the Band, ranks as the Dead’s studio masterpiece, followed closely by American Beauty. The focus is on the songs, rather than the jams, and these would provide the focal point of an era, spanning 1969–74, when the Dead played some of the most remarkable concerts in American history, virtually every one available in some incarnation thanks to the band’s dedicated tapers. 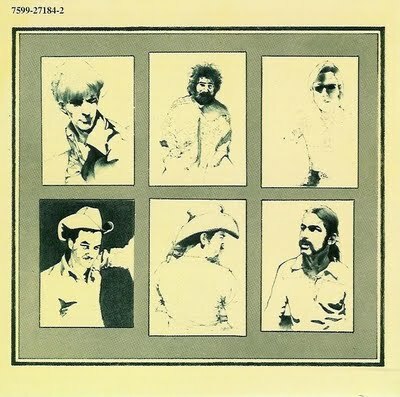 Workingman’s Dead is the fifth album by the rock band the Grateful Dead. It was recorded in February 1970 and originally released on June 14, 1970. In 2003, the album was ranked number 262 on Rolling Stone magazine’s list of the 500 greatest albums of all time. Garcia has commented that much of the sound of the album comes both from his pairing with Hunter as well as the band’s friendship with Crosby, Stills and Nash. 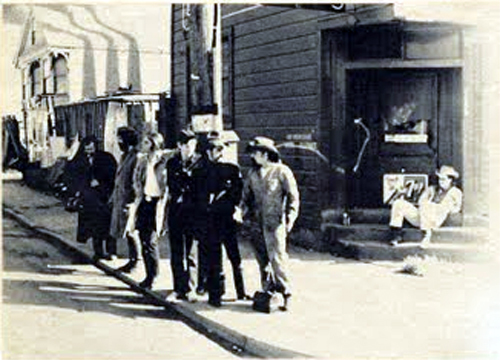 “Hearing those guys sing and how nice they sounded together, we thought, ‘We can try that. Let’s work on it a little’” commented Garcia. All songs written by Jerry Garcia and Robert Hunter except where noted. Dewey Lindon “Spooner” Oldham (born June 14, 1943) is an American songwriter and session musician. 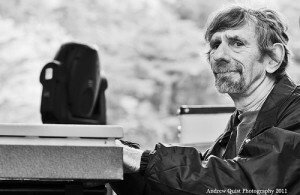 An organist, he recorded in Muscle Shoals, Alabama and at FAME Studios on such hit R&B songs as “When a Man Loves a Woman” by Percy Sledge, “Mustang Sally” by Wilson Pickett and “I Never Loved a Man” by Aretha Franklin.As a songwriter, Spooner Oldham teamed with Dan Penn to write such hits as “Cry Like a Baby” (The Box Tops), “I’m Your Puppet” (James and Bobby Purify), “A Woman Left Lonely” and “It Tears Me Up” (Percy Sledge). 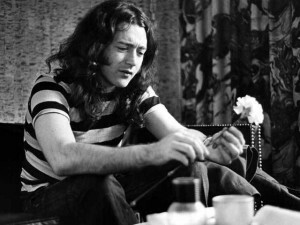 William Rory Gallagher (2 March 1948 – 14 June 1995) was an Irish blues-rock multi-instrumentalist, songwriter, and bandleader. Born in Ballyshannon, County Donegal, and raised in Cork, Gallagher recorded solo albums throughout the 1970s and 1980s, after forming the band Taste during the late 1960s. A talented guitarist known for his charismatic performances and dedication to his craft, Gallagher’s albums have sold in excess of 30 million copies worldwide. Gallagher received a liver transplant in 1995, but died of complications later that year in London, UK at the age of 47. Unknown Pleasures is the debut studio album by English post-punk band Joy Division. It was recorded at Strawberry Studios inStockport in April 1979, with Martin Hannett as producer, and was released on 15 June 1979 by Factory Records. It followed an abandoned album for RCA Records.